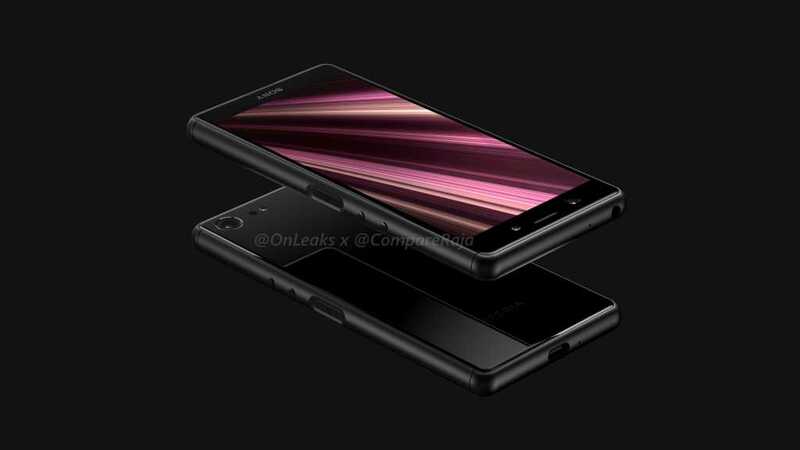 Sony Mobile in early 2018 launched their XZ3 smartphone and the CAD renders of its successor, XZ4 Compact have leaked online. 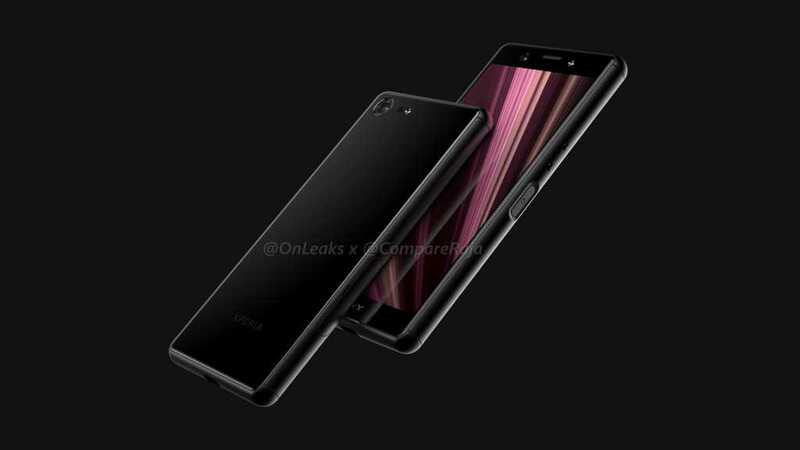 The device carries the Compact suffix which states that it is a lower spec variant of the Sony XZ4. 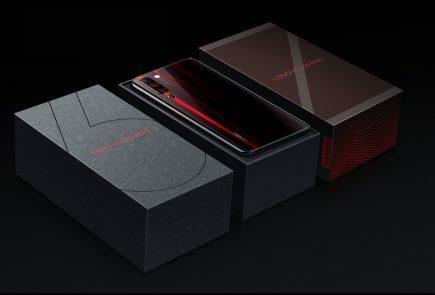 Initial renders of the XZ4 compact indicate that it will be a midrange smartphone. 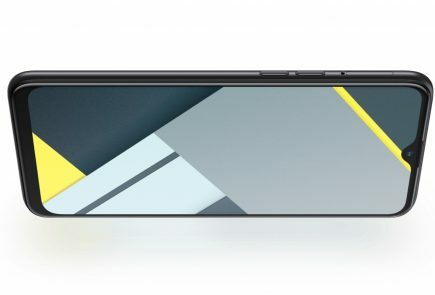 The front and rear of the Sony XZ4 Compact appear to be made out of glass. 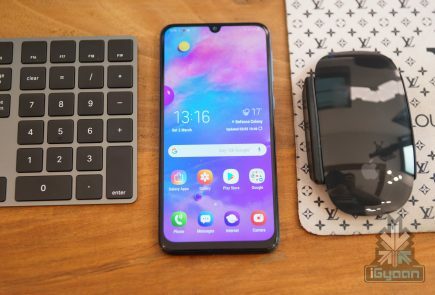 The display of the smartphone is surrounded by thick bottom and top bezels. 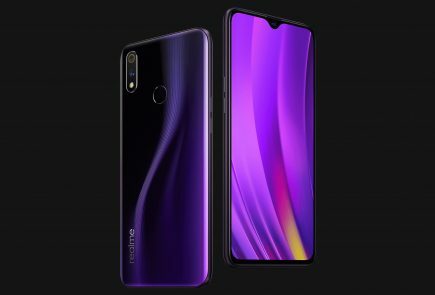 The top bezel accommodates the earpiece and the front-facing camera along with the LED flash, while the bottom bezel carries the company branding and the secondary front firing speaker. 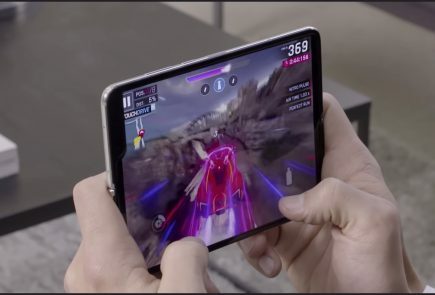 The right side of the smartphone is occupied by the volume rockers and the power button. Although it is not official, the shape of the power button suggests that it might double as a fingerprint scanner. The 3.5 mm audio jack and the microphone pinhole are placed on the top while the Type-C USB port for charging and data transfer is on the bottom. 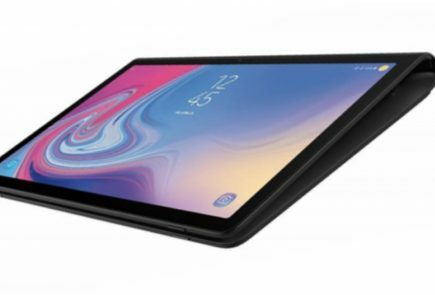 The Sony XZ4 Compact has curved sides and edges which will provide for an ergonomic graspability. 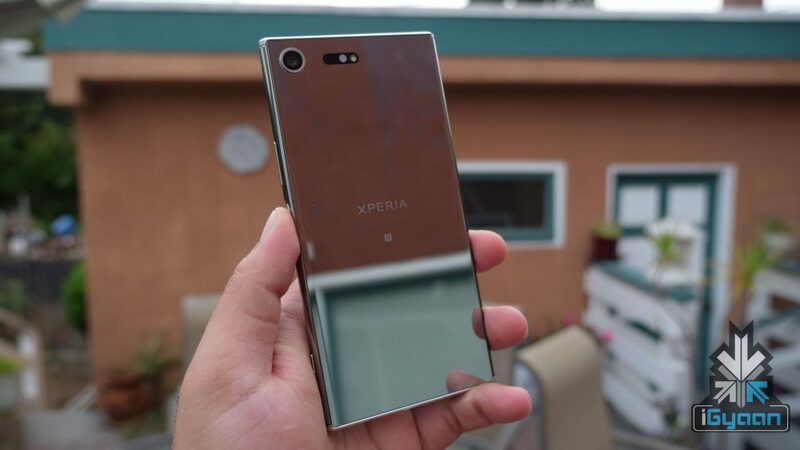 The rear glass panel of the device harbors the XPERIA logo and the rear facing camera along with the LED flash. While the official dimensions of the smartphone are not available, according to the leaker, OnLeaks the device measures 139.9 x 66.5 x 9.3 mm. 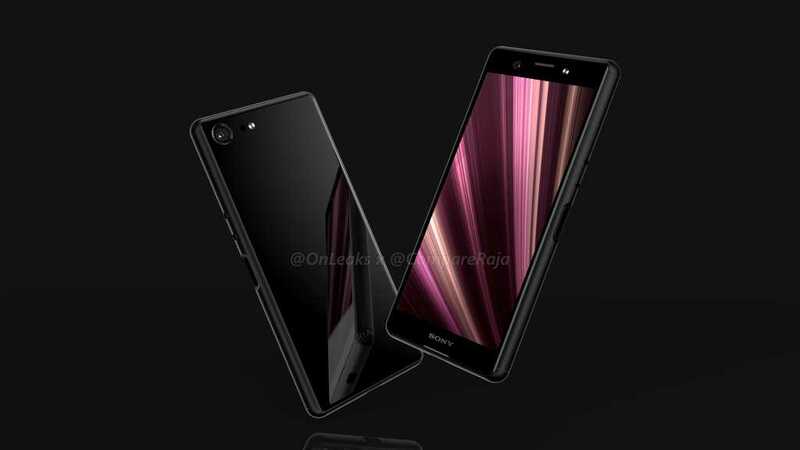 Whilst the launch date of the smartphone is currently unavailable, the renders indicate that it will launch soon.